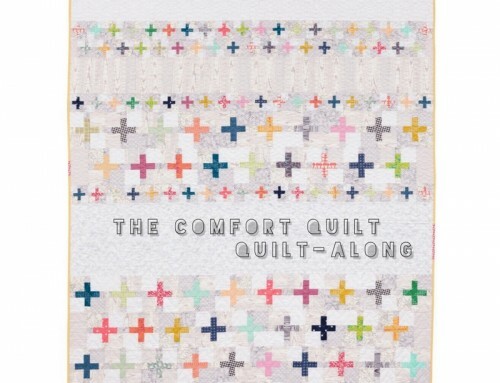 Earlier this month this new book came out with a ton of great projects in it! All for your kitchen and dining spaces! My contribution to Kitchen Stitches is this sweet table runner and napkin set, called Cartwheels. 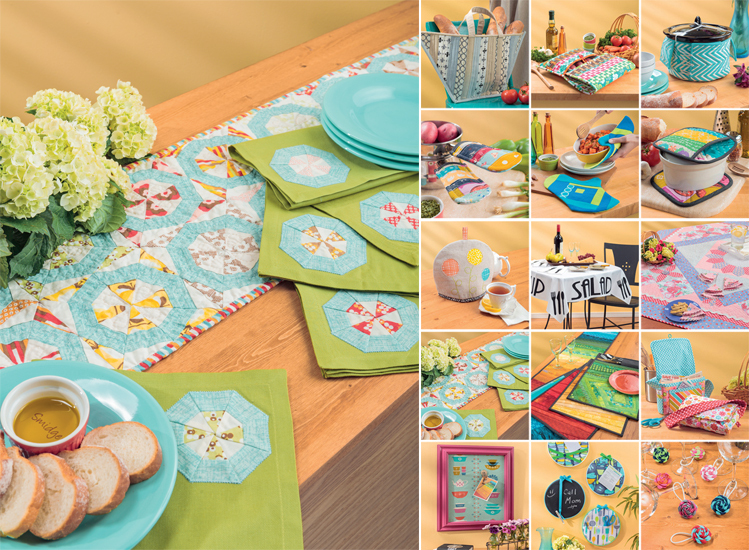 To the right you can see a peek of all the beautiful pieces included in Kitchen Stitches! 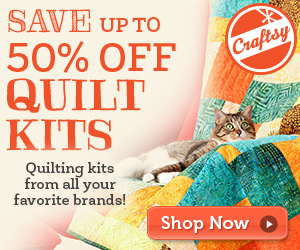 Have you sewn for your kitchen lately? I love having a runner on my table, it always brings a smile to my face, to see a bit of quilty amongst the busyness of each day! Looking through the book there are few other projects that I would love to add to my kitchen too – someday soon. 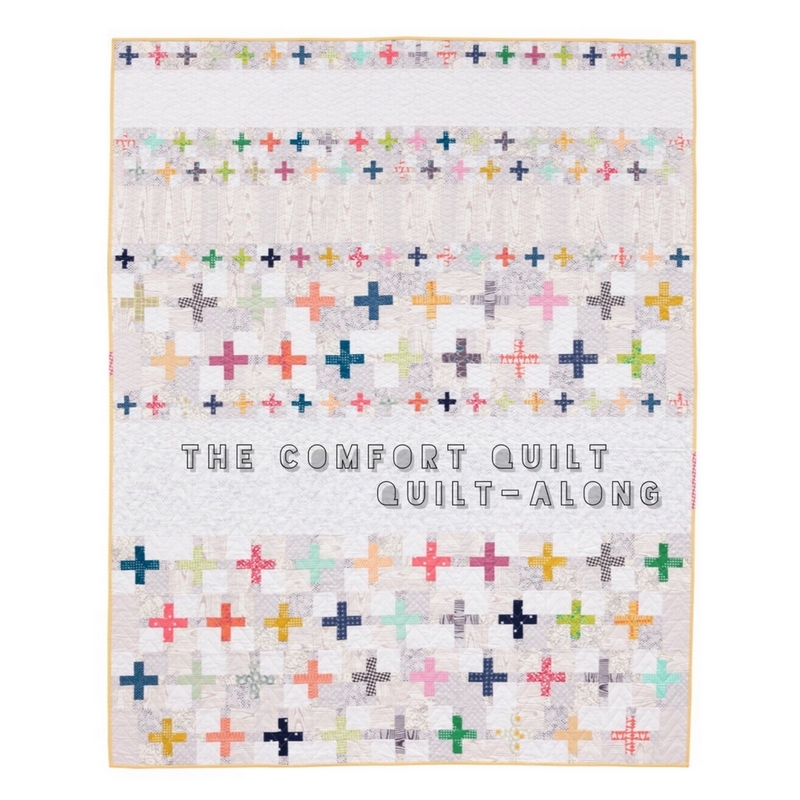 Obviously most of the projects are quilted pieces, but there are some great wall decor items too! Great inspiration for your next project! 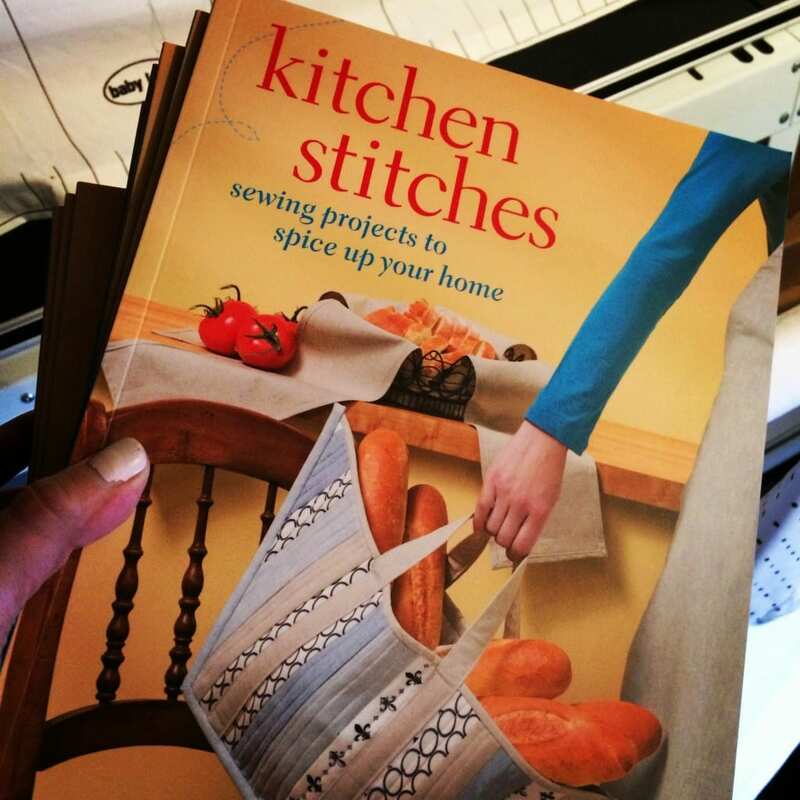 Martingale is offering 14 copies of Kitchen Stitches, and a shot at a $100 Gift Certificate – to those of you that run over and comment here! Also visit the Stitch This! 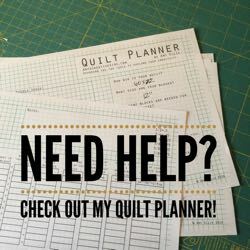 blog to learn more about me, and see the video I shot with Martingale with tips for paper piecing my table runner. Come back next week to participate in Pillow Collective! Lovely table runner and napkins! What a great idea!